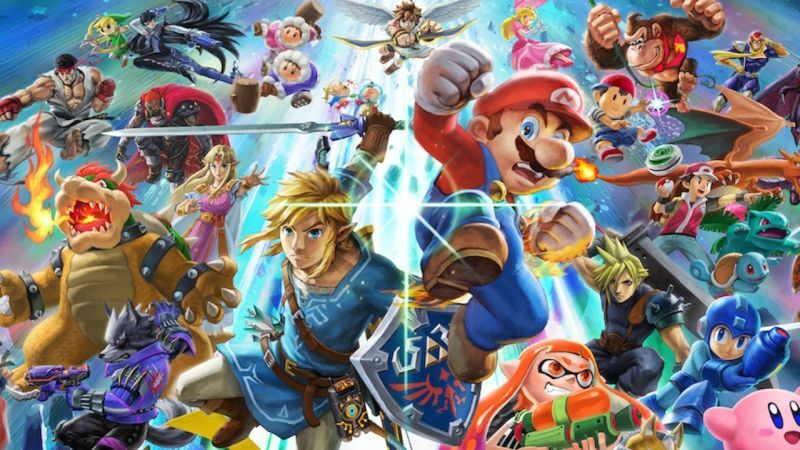 Smash Bros Ultimate may have the largest roster of playable characters that the series has ever seen, but you’ll need to take part in and beat a ‘Challenger Fights’ against locked characters in order to unlock them across all modes. If you lose, they’ll stay locked until they’re defeated. As such, some players may be wondering how to retry challenger fights in Smash Bros Ultimate. 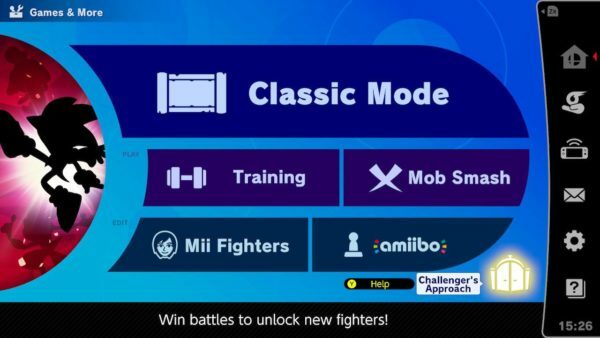 While the Challenger fights used to simply crop back up once you won another fight in previous Smash Bros titles, Smash Bros Ultimate allows you to access this and retry challenger fights whenever you wish. 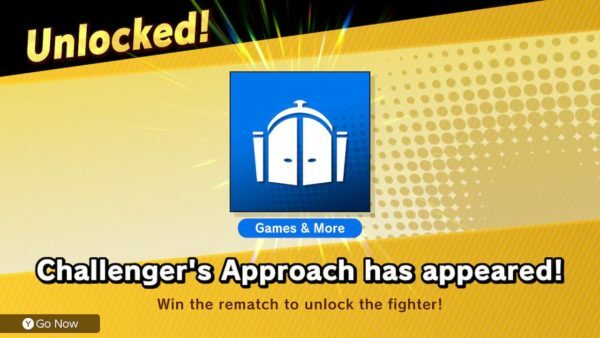 It’s no longer a case of waiting for the ‘Challenger Approaching’ screen to appear after winning another round in Smash Bros Ultimate. You’ll need to instead go and seek out the option to retry challenger fights from the main menu. We’ve broken down the steps on how to do this down below. Select this, and you can now refight any challenger you’ve lost against in Smash Bros Ultimate. To reiterate, this is the only way we’ve come across while playing Smash Bros Ultimate to retry challenger fights. You will not come across the same character again by simply winning rounds or completing a character’s Classic Mode. This will result in you facing off against a different locked character. If you win, you’ll unlock them, if you lose, you’ll have to use the above bullet-pointed steps to retry that challenger fight, too. Outside of that, there’s not a whole lot else you need to know to retry challenger fights in Smash Bros Ultimate. You won’t have to pay any gold, and there are no other prerequisites you’ll need to meet in order to access the ‘Challenger’s Approach’ menu outside of letting some time pass in-game. Question: How do you retry challenger fights in Super Smash Bros. Ultimate?